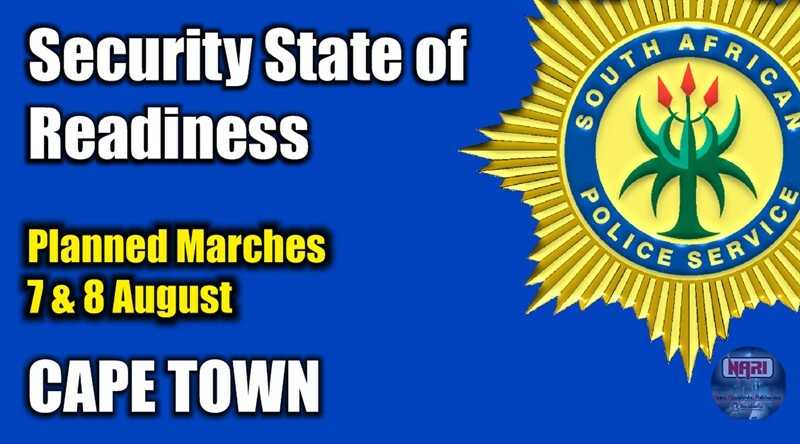 6 Aug 2017, Cape Town: The SAPS in the Western Cape with all enforcement agencies in Cape Town are operationally preparing for approved planned marches to national parliament on Monday and Tuesday (07 and 08 August 2017). An operational plan was developed under the auspices of the Provincial Joint Operational and Intelligence Structure (ProvJOINTS) in anticipation of scores of people descending on the city centre on both days. The Joint Operational Centre (JOC) will be activated on Monday morning and police and other security personnel will henceforth maintain a visible presence at identified strategic positions in an effort to ensure safety and security for all. The other objective of the deployments will be to ensure free flow of traffic. Road closures in and around the CBD will be made available by the City of Cape Town's traffic services. Business owners are advised to exercise discretion in relation to operating hours on the days in question. March organisers and participants are urged to conduct themselves within the parameters of the law. 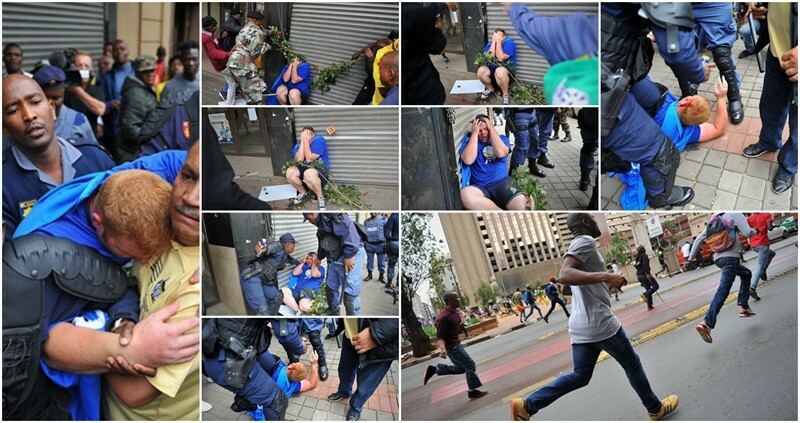 "As law enforcement agencies within the ProvJOINTS we recognise citizens’ right to protest. However the right to protest comes with responsibility. 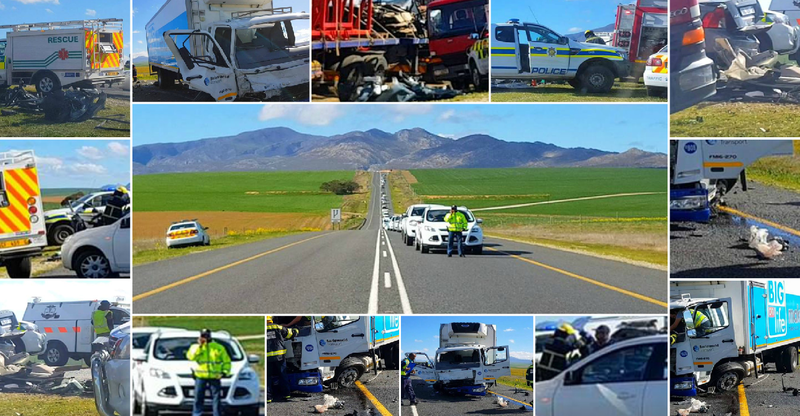 Destruction of property, looting and other unlawful conduct will not be tolerated".